Well today I am going to talk about the power of staying positive and positive thoughts! Have you ever noticed that if even 100 people tell you something positive it’s always that 1 single tiny bit of negativity that completely overshadows all that positivity?! Maybe it’s just me but I definitely drive myself (and my husband) crazy with my ability to come crashing down to earth with a bang sometimes. Most of the time I’m feeling happy and positive and strong and it’s not a problem – but some days it is difficult and it takes me back to the days where I was struggling to lose the weight. Definitely when I was on the larger side I was certainly more sensitive, just the slightest bit of negativity could really bring my dieting world down to a grinding halt! It is really hard to deal with, and hard to get back on track – but whatever is bringing us down we need to learn how to pick ourselves back up again and get back on that road to our goals! One of the things that used to work well for me was writing lists. 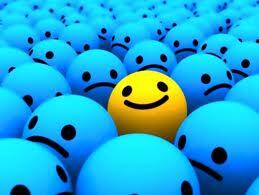 Write a list when you are feeling positive – when you feel like nothing in the world can bring you down or stop you. Write down all those positive feelings and try and get them onto paper, it’s the closest thing to bottling up those positive vibes! Write down all the things you are changing by being on this dieting journey, write down all the reasons WHY you are wanting to make a change and write down happy thoughts on how you will feel when you reach your goals. When you are feeling low reflect back on all that positivity and try and move past whatever is holding you back. When we feel negative we are much more likely to turn back on to food as our emotional crutch and we definitely don’t want that! If writing things down doesn’t help then try and read other peoples stories to motivate you back into a more positive frame of mind. Earlier this week I posted one of our trial dieters “story so far”. Marie has lost 4 stone and is now well on the way to her final goal weight – I know I had a lot of people getting in touch with me to say how inspired they were to see someone else having such great results with their weight loss! 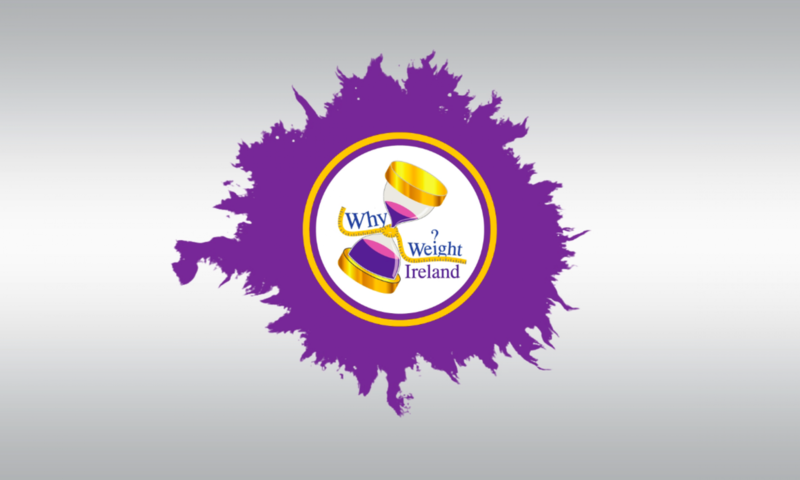 And on another positive note I’ve had fantastic feedback from a Why Weight Ireland dieter who joined on launch day, has really got stuck in and lost an amazing 7lbs already!